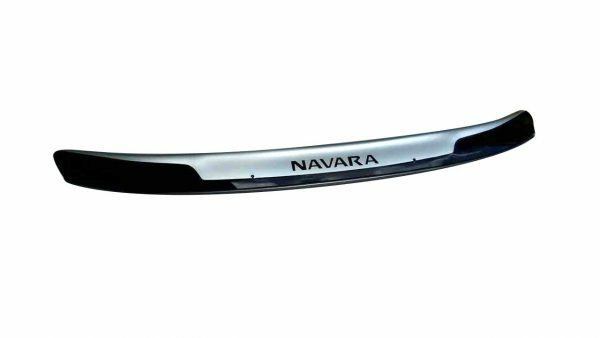 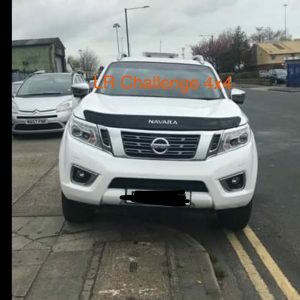 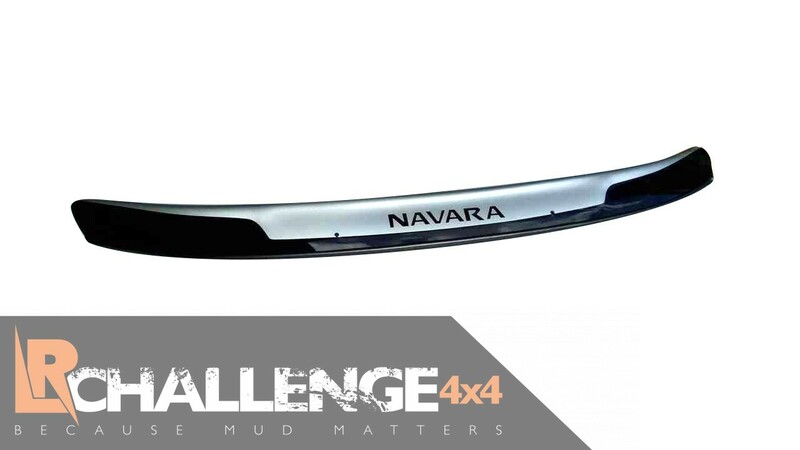 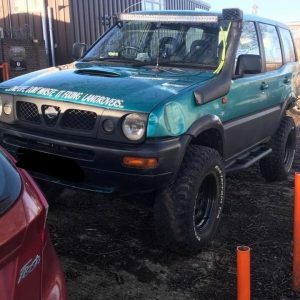 LR Challenge 4×4 are proud to offer our Nissan Navara NP300 2016-Onward Bonnet Bra Silver & Black. 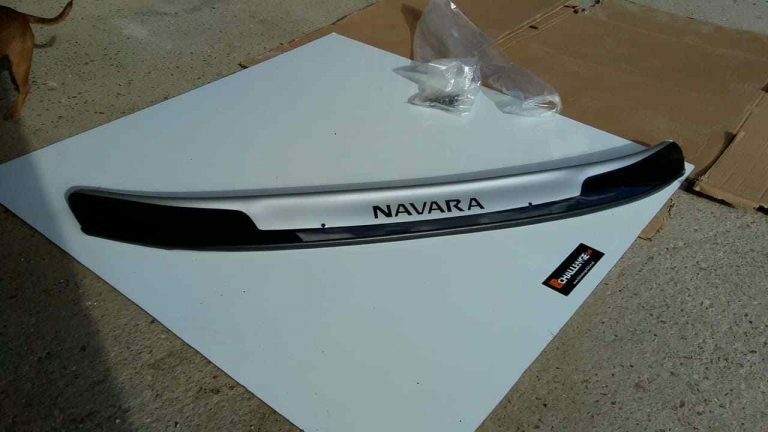 Finished in black and silver with Black lettering. 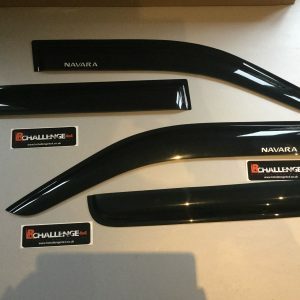 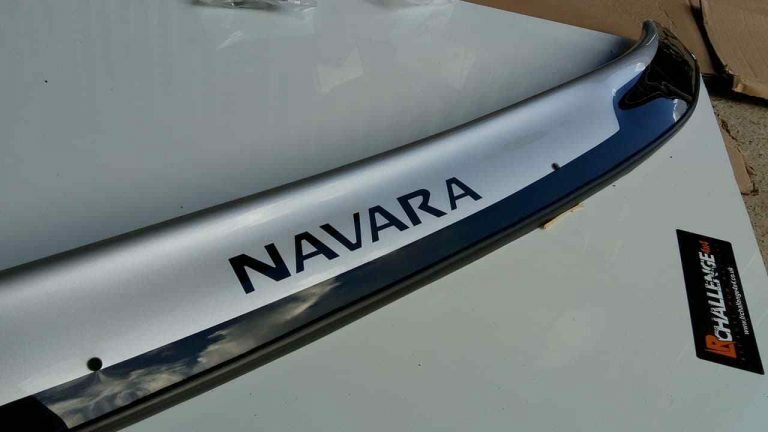 These look great great with the Navara Lettering. 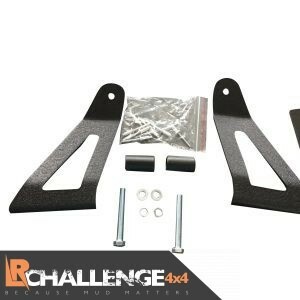 Comes with self adhesive strips and mounts that fit underneath the bonnet, so no drilled easily removed if required.